A wonderful back and forth between David Evans and DFID Deputy Chief Economist Nick Lea, ostensibly about regressions, but to me resonated more broadly on methods. 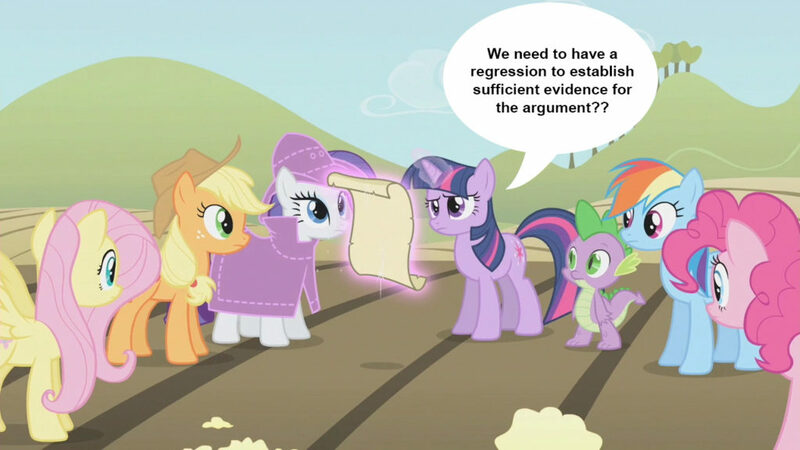 Papers seem to have to need the magical pixie dust of a regression to get accepted for publication, but is it the case that every problem in development is a nail waiting for a regression hammer? Lea wonders if methods are constraining the kinds of questions economists ask. See his thoughtful response to David’s post here. I’m continually stunned by how prevalent intimate partner violence is in places where development economists work, and how under-studied it is in development. For example, the WHO estimates over 50% of women sampled in Uganda have experienced that kind of violence. Seems like that would have as big an impact on people’s daily life as plenty of more commonly studied topics. The good news is that there’s reason to think plenty of things that researchers do work on – education, livelihoods, skills training – may also reduce violence at home. So IPA is offering money to add on research on intimate partner violence to existing or planned studies, and to do research on how to measure it. More information here, deadline May 17, and please share. What if everything we’ve been told about the giant impacts of early childhood interventions is wrong? The conventional “Heckman Curve” wisdom argues that the earlier the childhood intervention, the higher the returns, but I’ve also heard child development folks quietly say that interventions work at all ages and we shouldn’t privilege any one window. Andrew Gelman discusses a meta analysis that indeed disputes the early childhood window idea. He suggests original analysis may be heavily skewed by two small and unusual studies. Johannes Haushofer explains his new paper with Ingvild Almås and Jeremy Shapiro about whether a calorie-based poverty trap exists. Do people not get enough food to work effectively, which keeps them poor and not getting enough calories? 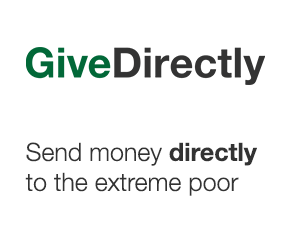 Using GiveDirectly cash transfer experiment data, they don’t think so. Justin Wolfers’: Other People’s Tweets on How to use Twitter Effectively.